Card games are a fun way of passing the time. The rummy game, in particular, has over five hundred years of history behind it. Depending on where you are geographically, you are sure to have come across one variant of rummy or the other. The rummy card game is such that the rules are pretty basic so they are easy to pick up. Apart from this, the fact that the Indian Supreme Court has declared it a ‘skill based’ game makes the card game rummy absolutely legal. This move has made the online rummy game a huge hit with the Indian populace. On platforms such as RummyCulture, you can try a free rummy game and test your own skills while learning the rummy game rules too. 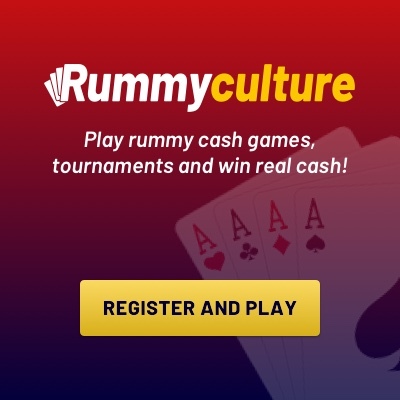 And if you’re looking for a rummy game download on your mobile, RummyCulture has that too, so now you have no excuse to miss any of our cash games or tournaments! Every game has moments that keep the player hooked. These are the moments when the mettle of a player is tested. It is also an opportunity for players to employ their decision-making abilities to turn the game in their favour. 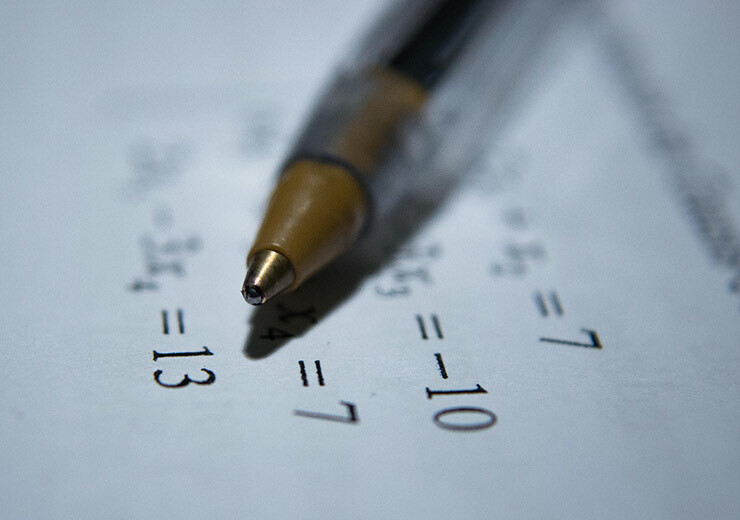 Even seasoned players may face these key learning moments in a rummy game. But when they do, they have the skills to crack the challenge in a way that it benefits them. Although it is hard to list out all such scenarios, here are five that can be turning points in a rummy game. 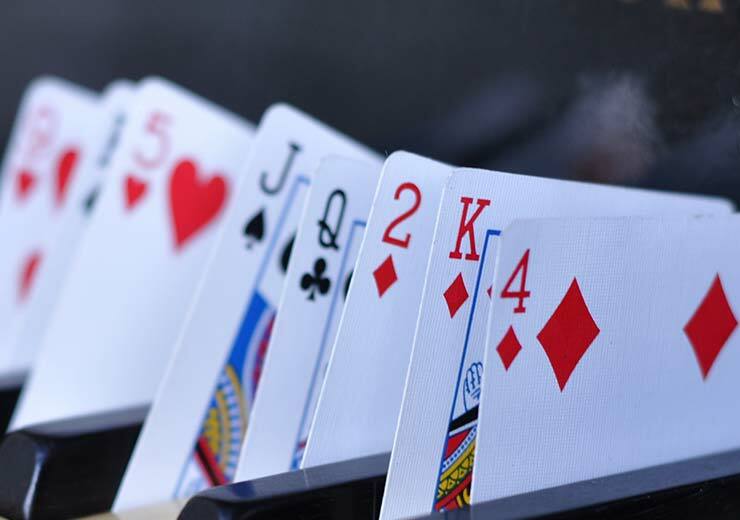 Below listed are five of the most commonly noticed moments that can be considered crucial to a rummy game and therefore should not be missed. When you do not have a wild card or joker to complete the impure sequence, there is only the option of picking up a king of clubs. This is a tough call for any player of the rummy game. 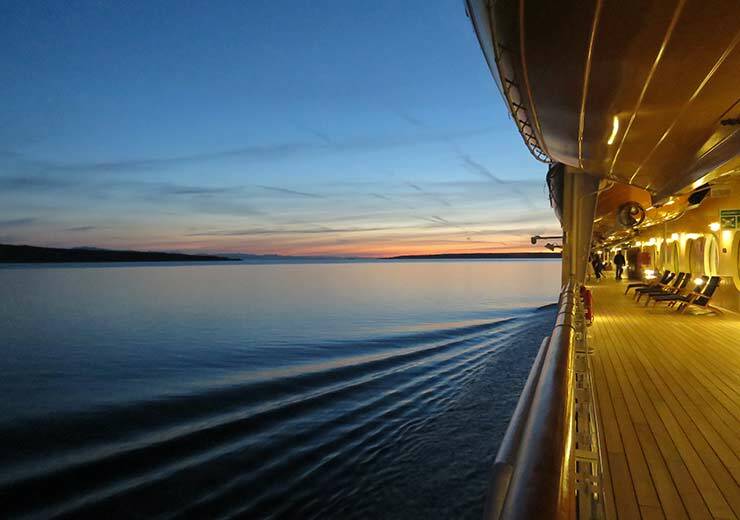 You have to decide whether you will be able to continue playing or drop the hand. 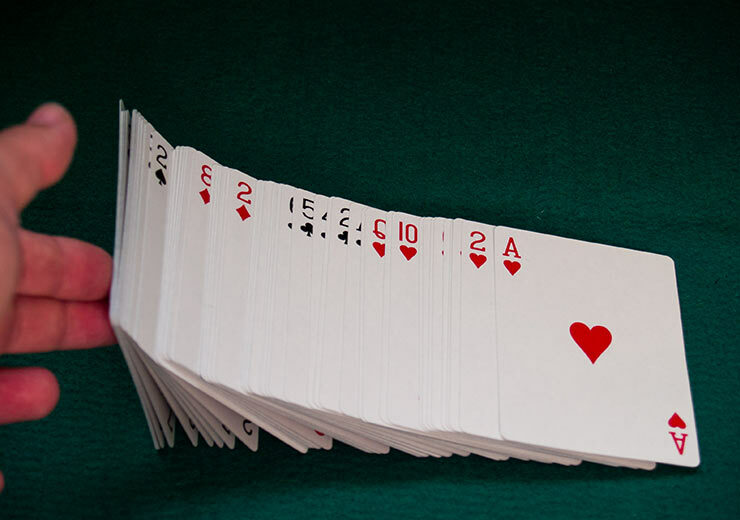 In order to close a game, you need to arrange your cards in a pure sequence. But the card that is available to pick up is only a joker of hearts. As you already know, the joker can only be included in an impure sequence. The decision to move your cards around and accommodate the joker or play it some other way is left up to the rummy game player. You only have the choice of picking up the wild card. But as luck would have it, you have not been able to form a pure sequence with the cards in hand. As per rummy game rules, every player must form at least one pure sequence. This can be a frightening place to be for a novice and a seasoned player. In this scenario, you are tested on your knowledge of rummy game rules. Two choices are given to you for picking up cards and there is a hidden trick in the lay. The choice of card to complete your sequence will determine your fate in the game. At the time of declaration, the importance of the king becomes paramount. But the player of the rummy game has to decide which king to pick. This simple, yet crucial, decision will determine whether the player can win the game or not. Join RummyCulture where there is never a dull moment and you play your favourite game, round the clock. Our network of enthusiastic players will keep you on your toes by challenging your rummy skills and our attractive bonuses will keep you coming back for more. You can also get a rummy game free download via our RummyCulture app to start playing right now!